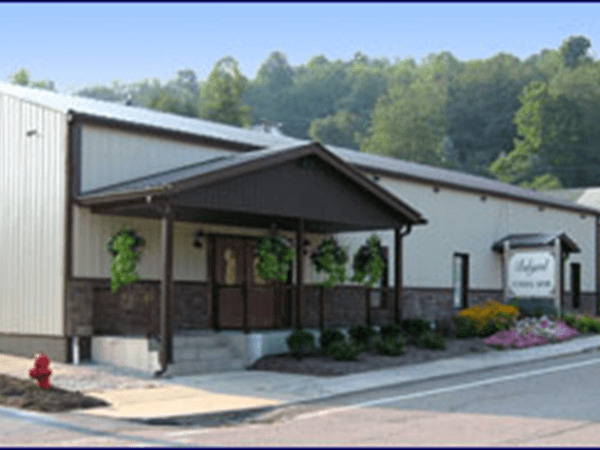 The residents of Newburg, WV and surrounding communities now have a local funeral home available to help take care of their needs during their personal times of grief. 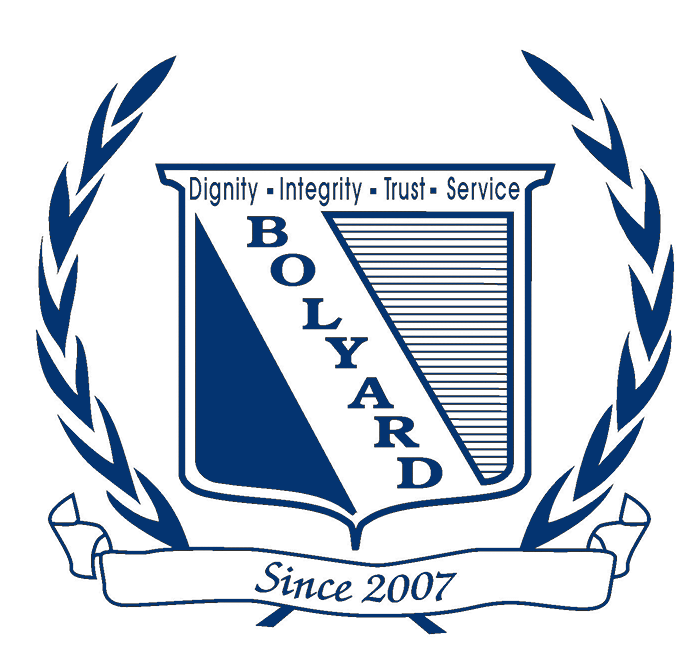 Bolyard Funeral Home is owned and operated by David Bolyard, Jr. Originally from Birds Creek (in Newburg Area), Dave opened the Bolyard Funeral Home for his hometown community in 2007, and has now become an owner and operator of a family of funeral homes in Preston, Taylor and Harrison County. We are a family oriented West Virginia company that is owned by two local partners: David Bolyard and Morgan Mayfield. Both of these West Virginia born funeral directors have lived and worked in the funeral industry within the surrounding area of northern West Virginia for most of their lives. By working together within our family of funeral homes, we are able to give personalized service at an affordable price and we added our own crematory to the family in 2013 and now your loved one never leaves our care. The saying "Caring Makes a Difference" has been a driving force behind David and serving the families at all of our locations.